So, unless you were part of the 50% of living creatures destroyed in Thanos' snap, you're aware that the first Avengers: Endgame trailer was released this morning. ...to what Hawkeye has been up to all of this time (which was being a badass, apparently). Seriously, what did I do to deserve this??? I've been a good person...I've eaten all my green vegetables and seen all the Marvel movies multiple times! Is it because Thor called him out on copying his beard? THERE'S ENOUGH ROOM FOR MULTIPLE BEARDS IN THE MCU, GUYS. And who shaves their beard AFTER a tragedy? Shouldn't he have grown a LARGER beard??? 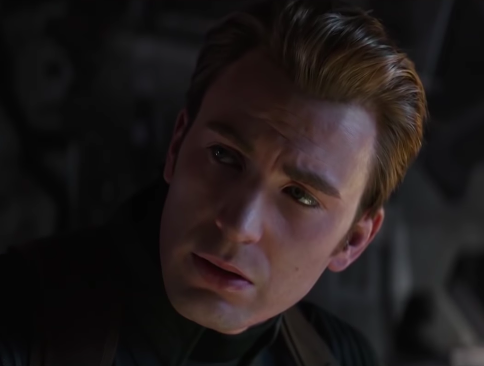 Steve Rogers must be the only person in the world who would shave a beard when he's extra-sad instead of growing more of one. 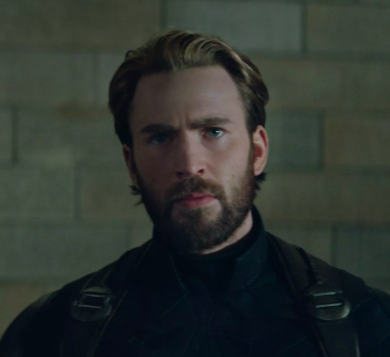 "Mad" that Cap looked so good with a beard, I mean. So, let's all raise a glass to Cap's fugitive beard. Gone too soon, but never forgotten. May this beard live eternal in my memory (in the dirty, inappropriate part of my memory).